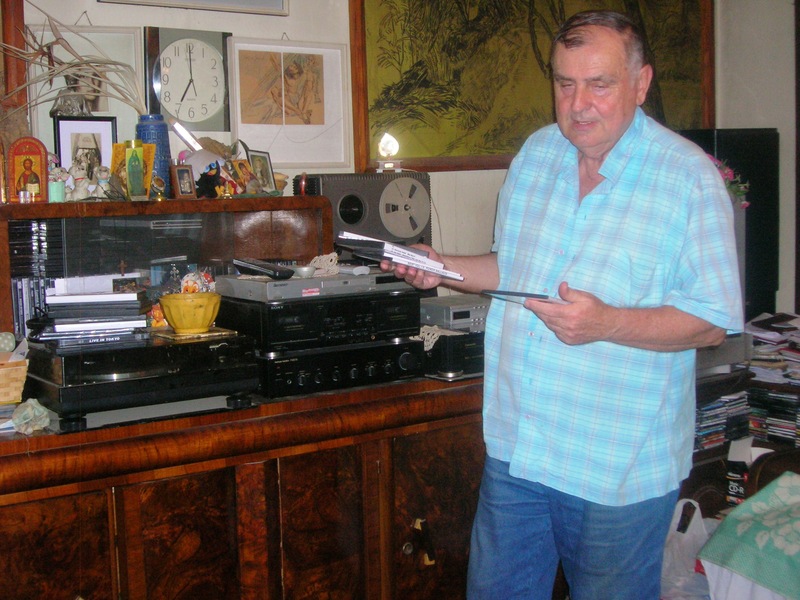 Music collector (and mentor) Florin Stan – of Baia Mare, Romania – compiled a list of thousands of version to the classic “Summertime” by George Gershwin (lyrics are by DuBose Heyward). “Summertime” is the opening song of the “PORGY AND BESS” opera. Yorkminster Baptist Church, on the East of Yonge just north of St. Clair. The bells were recorded on a Sunday just before noon. LINK: Yorkminster Baptist Church homepage. Luminato 2012 had the great idea of getting together the creators of “Einstein on the Beach” for a discussion in public. Don’t miss these FREE parties at Luminato 2012! I am still in awe after seeing Natacha Atlas live at one of the free, generously thrown parties at Luminato 2011. After all, it’s the only place you get to see these European artists. They won’t come any other time of the year in Toronto because nobody else books them. Thankfully, Luminato thinks different – and in 2012, it brings Jovanotti (Friday June 15) and Shantel (Sat June 16)! Listen today’s show (12 minutes, audio) to understand why this 4.5-hour opera is the most important cultural event in Toronto this year. A stunning new album with original music from DR JOHN! The sound will remind you of Black Keys’ “Brother” and take you further – the reason is simple, Dan Auerbach was involved in producing Dr John’s latest album. Listen or download today’s 6-minute show featuring my favorite track from the album. Today’s audio podcast features hot Ottawa power-blues trio JOE GASPAR BAND – including one of the best vocalists in rock and blues North America has today. Listen to a great set of professional studio&live recordings on ReverbNation , or read the band’s profile. My friendship with Joe Gaspar, the band’s leader (vocals and bass), goes back to 1993 in Transylvania. At the time, I was promoting good music as a live FM radio jock, while Joe worked hard as a musician in another superb trio, QUO VADIS. 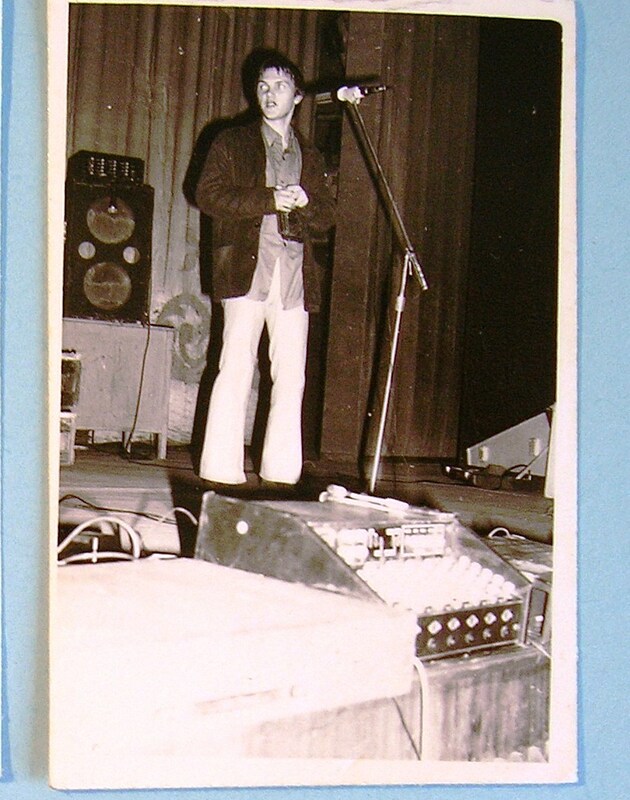 Back in 1994 I used my connections in radio to bring Joe's band, Quo Vadis, for a concert in my hometown in Baia Mare. Listen Joe's current band, Joe Gaspar Band, in today's show. TEXT: introducing San Francisco band Wooden Shjips. Their ethos and sound.